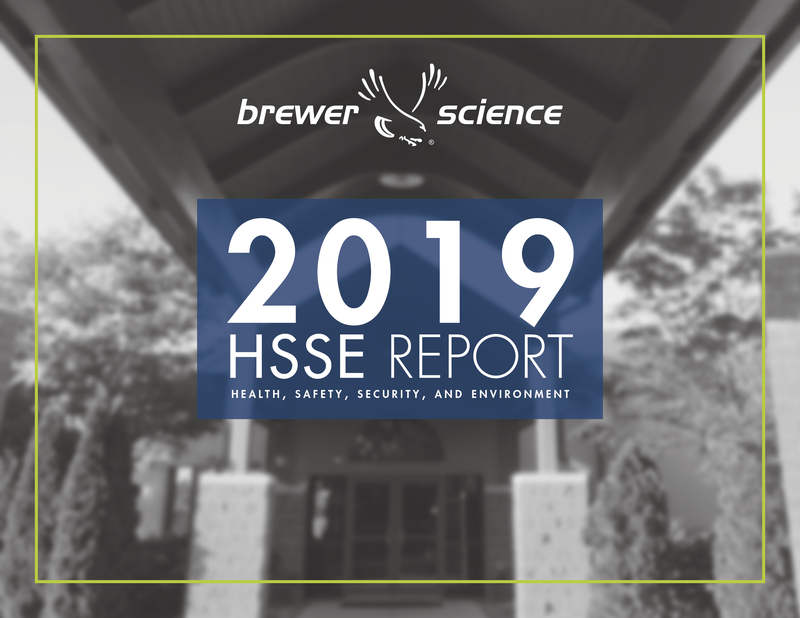 At Brewer Science, we believe that protecting our environment and safety of our employees, conserving resources are essential to running a successful and mindful business. This site is updated on a regular basis with SDS documents for new products and changes to current products. For an SDS on a product that is not on this site or for information on the safety, handling, use, or disposal of any Brewer Science products, please contact us directly at: SDS@brewerscience.com. Brewer Science is committed to remaining the supplier of choice to its customers. Each employee is charged with the responsibility to meet or exceed customer expectations. We will maintain quality systems that enable continuous improvement throughout all areas of our company, for the benefit of all customers. Brewer Science supports Section 1502 of the Dodd-Frank Wall Street Reform and Consumer Protection Act (2010), which requires a supply chain that is free of Conflict Minerals. Conflict Minerals are defined as minerals (such as tin, tantalum, tungsten, and gold) mined in the eastern provinces of the Democratic Republic of the Congo (DRC). In support of this legislation, Brewer Science requires our suppliers to have a conflict minerals policy and to ensure that minerals used within their chemical processes are DRC Conflict Free. All ARC® products are perfluorooctanesulfonic (PFOS) free, for your health and for the safety of the environment. Brewer Science has adopted OHSAS 18001 to drive continuous improvement to our safety systems wherever we operate. We encourage the free exchange of safety concerns or ideas from employees, suppliers, customers, and the community in order to further enhance our operational safety. Brewer Science believes in a zero-tolerance approach to harassment, be it to or from employees, suppliers, or customers. We believe in an environment free from discrimination and harassment, where people treat each other with respect, dignity, and courtesy. Any observation of harassment must be promptly reported to our Human Resources department. Brewer Science does not employ individuals under the age of 16, and employees under the age of 18 may not perform hazardous work. Brewer Science does not tolerate the use of child, forced, and indentured labor practices or human trafficking within our operations. We expect our suppliers to comply with these expectations. Brewer Science is committed to preserving the quality of water resources in the communities in which we operate, and we will openly communicate our water usage information and conservation initiatives to our community. We will consider the impact of water usage within our operations and facilities, and we will ensure effective controls are in place to optimize water usage.